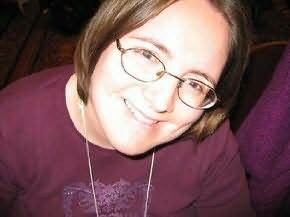 Gemma Files is a Canadian horror writer, journalist, and film critic. Her short story, "The Emperor's Old Bones", won the International Horror Guild Award for Best Short Story of 1999. Five of her short stories were adapted for the television series The Hunger. "A pure adrenaline rush. Not to be missed." "With Only The Devil Is Here, Stephen Michell announces himself as a new and powerful presence on the literary horror scene. This is curt, violent, poetic storytelling, a Cormac McCarthyesque journey from darkness into even deeper darkness, suffused from moment one on with gothic nighttime awe and terror yet also shot through with the slimmest threads of hope?intimations of numinosity, if not of salvation. For all you probably won’t like where it takes you, it’s just so damn hard to turn away." "A genuinely weird and powerful vision, Will Haunt You delivers on its titular boast, in spades."